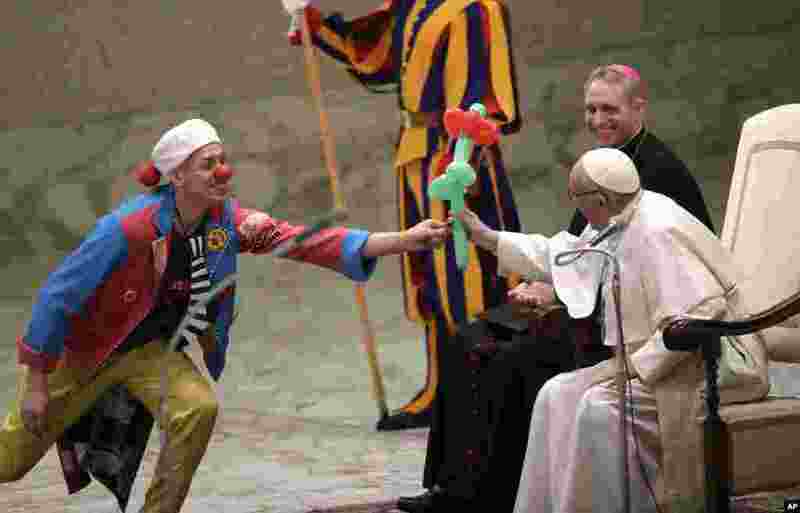 1 Pope Francis receives an balloon flower during a performance of the Golden Circus in the Paul VI Hall at the Vatican. 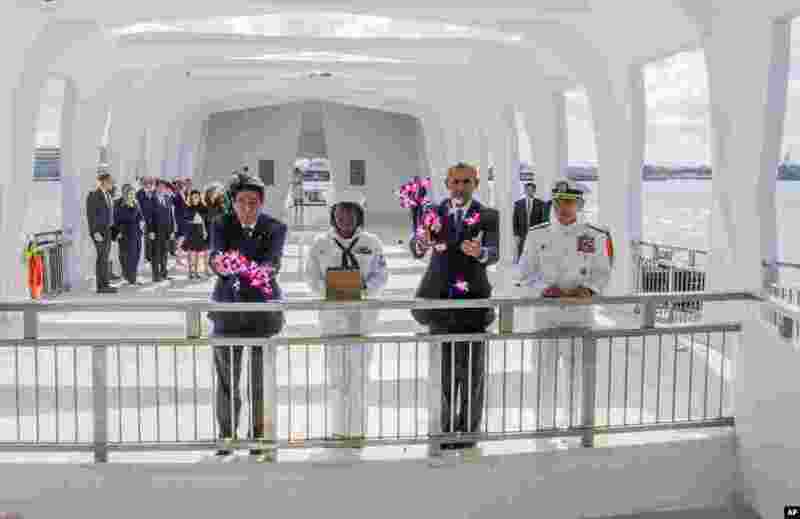 2 Japanese Prime Minister Shinzo Abe, left, and U.S. President Barack Obama, second from right, toss flower petals into the Wishing Well at the USS Arizona Memorial, part of the World War II Valor in the Pacific National Monument, at Joint Base Pearl Harbor-Hickam, Hawaii, Dec. 27, 2016. 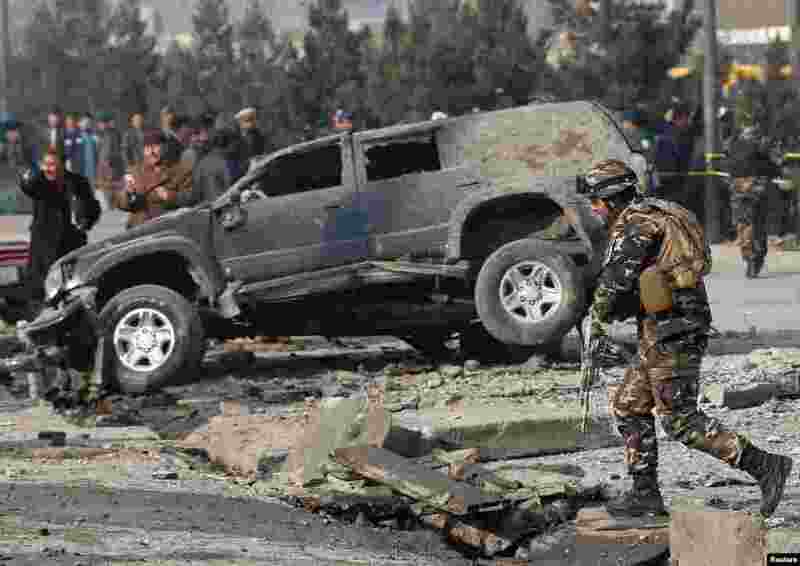 3 Afghan security forces inspect the site of a blast in Kabul. 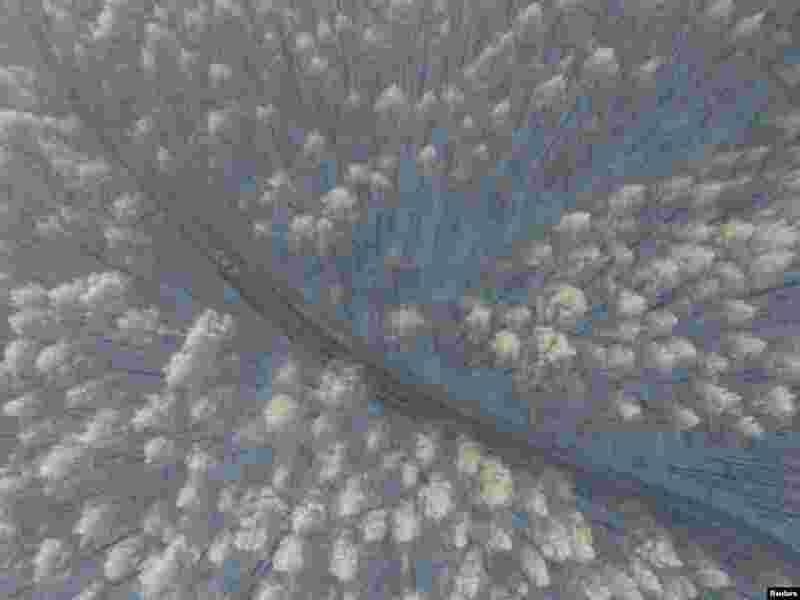 4 A car drives through rime at a park in Changchun, Jilin province, China, Dec. 27, 2016.